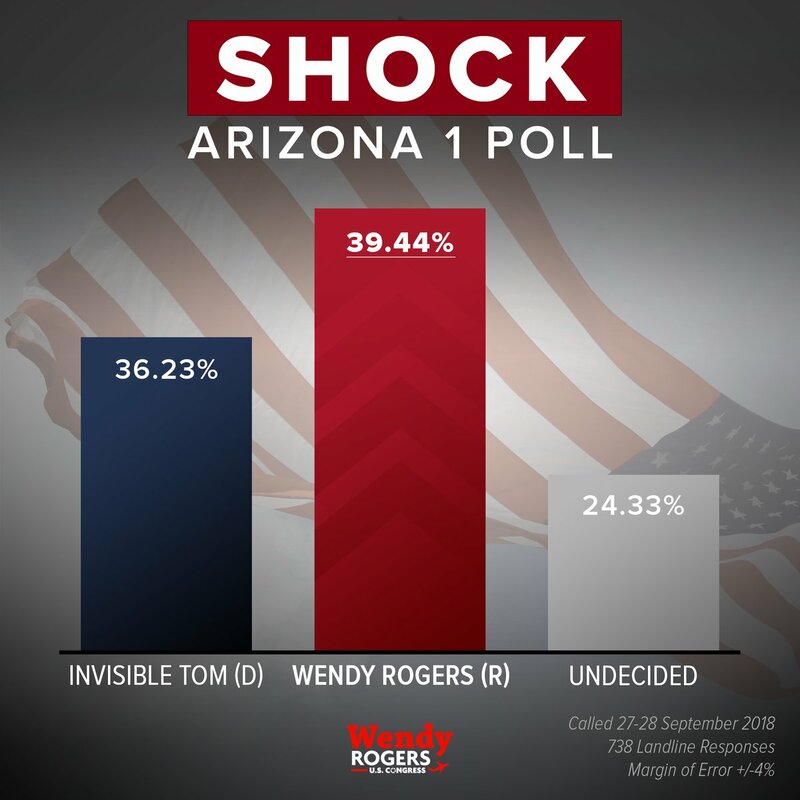 (Flagstaff, AZ) – Tuesday, Lt Col (ret) Wendy Rogers released her first campaign ad in the Republican primary for Arizona’s First Congressional District. The ad called “World On Fire” features recent news clips showing America and our allies under attack by radical Islamic terrorists. In the commercial, Col Rogers pledges to shut down our border, cut off sanctuary cities and stand up for the rule of law. Like the Republican presidential nominee, Donald Trump, Col Rogers is the strongest law and order candidate running in the race. The ad includes a still photo of Col Rogers alongside Donald Trump during a December, 2015 visit. “Too much is as stake in this election and it’s long past due that the federal government get serious about securing our border and fighting Islamic terrorism,” Rogers said. “No other candidate in this race will fight harder to protect Americans than I,” she added. Christine Jones released a great new ad over the last few days. This cleverly captures the problem with Washington career politicians. Be sure to subscribe to the campaign’s YouTube channel. 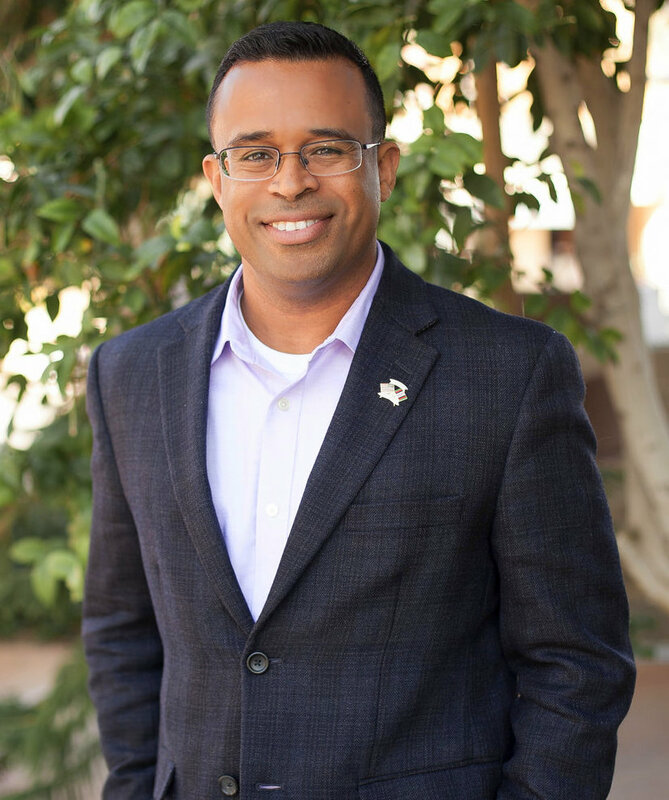 (Gilbert, AZ) – Tuesday, the Jones for Congress campaign released another campaign commercial in the Republican Primary race for Arizona’s Fifth Congressional District. The ad, called “Cutout,” shows Christine Jones navigating through a room of cutout career politicians asking important questions voters want answered. The commercial also reaffirms Jones’ pledge to secure our borders, protect our families from terrorists and balance our budget. 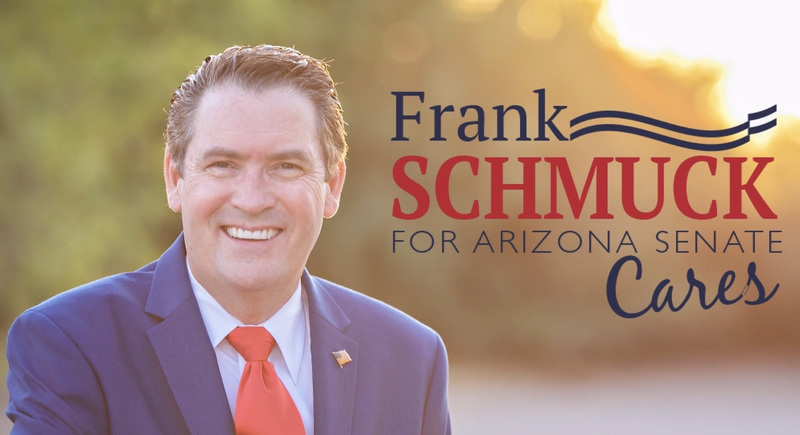 (Gilbert, AZ) – Tuesday, conservative business leader Christine Jones released another campaign commercial in her congressional race to win the GOP nomination in Arizona’s Fifth Congressional District. This marks the second ad the campaign has released in less than a month. The ad, titled “Overreach,” reminds viewers that ineffective career politicians have failed to stop President Obama’s outrageous and overreaching executive actions. Jones then makes the case for sending a conservative outsider to fix Washington’s problems. “This ad captures everything that’s wrong with Washington,” said Jordan Ray, campaign manager for the Christine Jones campaign. “Sending more political insiders and career politicians will not solve these problems. Sending a conservative business leader like Christine Jones is the only way we’ll be able to effectively fight ISIS, fix immigration and balance the budget,” Jordan Ray added.